Rigo Pérez, 23, has always excelled at school. He graduated from Cornell University and is now weighing which medical school to attend; he was one of 18 students accepted to a joint medical degree and Master’s program at the David Geffen School of Medicine at the University of California, Los Angeles — a small group that was selected from 10,000 applicants. Even so, Pérez, a first-generation Mexican-American resident of San José, California, says he feels his accomplishments are under constant scrutiny. Several Latino students, graduates and experts said the recent news of an alleged plot by wealthy parents to cheat admissions requirements so their children had a better chance of getting into an elite university was surprising and upsetting. In college, these Latino students felt they were constantly battling the feeling that people thought they were in good schools because they were “diverse” or part of a Hispanic “quota.” Yet it seemed no one ever second-guessed the qualifications of wealthy, white students who attended the college. Latino students, as well as other minorities, often question the idea that their success is a function of their intelligence and hard work. Instead, researchers have found that these young people often internalize social stereotypes and actually believe they gained admission because of their ethnic background. This is what researchers call impostor syndrome. Mendez says impostor syndrome left her with a perpetual mission to prove she deserved to be at Columbia and Harvard. “Over time, it’s exhausting,” she said. Researchers have found it can also have a negative effect on students’ performance and their mental health. Moreover, the feeling of being a fraud does not end with college, according to Pacific Lutheran University professor and scholar Maria Chavez. In her upcoming book, Latino Professionals in America, she studied the experiences of successful Latino professionals and their reflections on their pathways through academia and the career ladder. The feeling of guilt or being a fraud was “huge” for Latino students, Chavez said, even though they seemingly got past these barriers to achieve educational and career success. 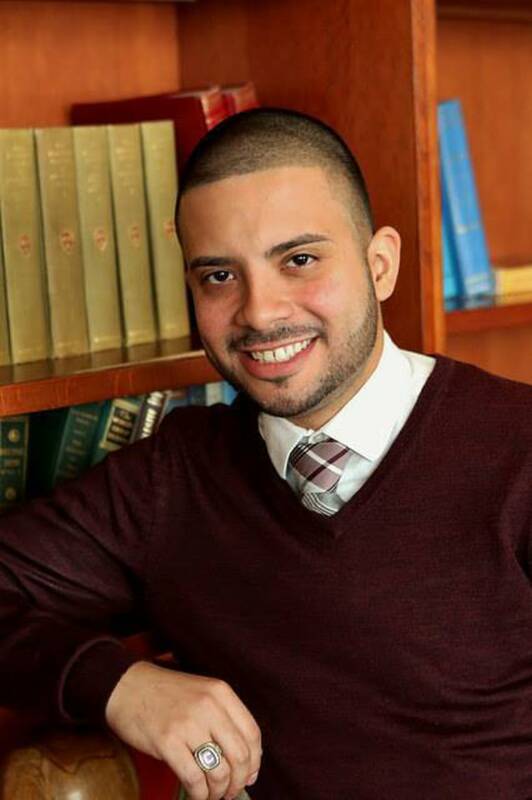 Andrew Martinez, 28, graduated from Cornell University and is currently a doctoral student in higher education at the University of Pennsylvania’s Graduate School of Education. 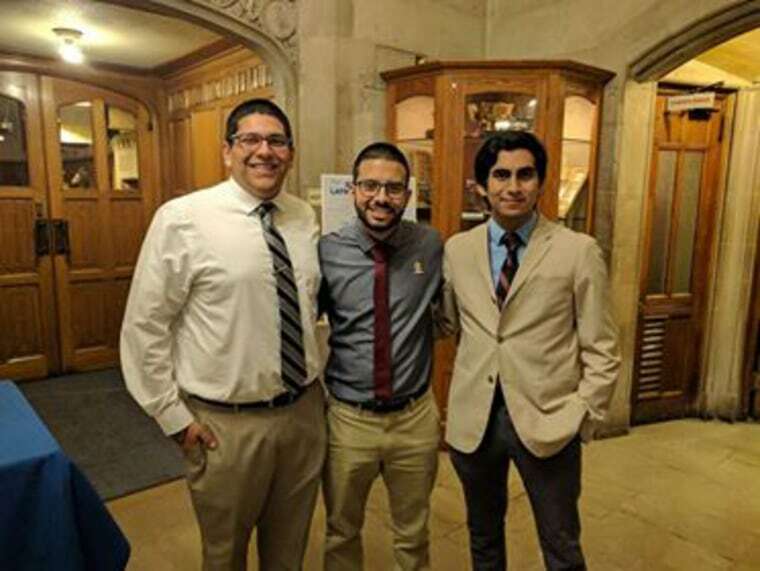 Martinez was part of a diversity initiative in the school’s Educational Opportunity Program to help students with financial needs, and he recalled how that led to questions about his intellectual and academic abilities. Researchers first began to explore this “impostor phenomenon” among high achieving women in the 1970s. Despite their accomplishments, lower social expectations made women feel as if their achievements were unearned or the result of luck. By contrast, social expectations that associate success with being a man lead men to attribute their success to their superior abilities. Scholars are studying similar experiences with minority students, who also battle the stereotypes that their success is not based on their merits but on special treatment. Some Latino researchers are digging deeper into what breeds this in university culture. Gutiérrez, who teaches at Loyola Marymount’s College of Business Administration, says these feelings are deeply rooted in race and the sense of entitlement that some white people feel they have to higher education. One reason these feelings can be so strong is because white families may have traditionally felt accustomed to better access to jobs, and admissions policies have been traditional protectors of status with deep racial implications. Gutiérrrez conducted a study on the attitudes toward legacy admissions and affirmative action policies. She found that support for legacy admissions — when students are given preference at a school because their parents or relatives went there — was related to feelings that groups “should stay in their place,” among other sentiments related to group dominance, or what is called social dominance orientation. Gutiérrrez, who went to UCLA and the University of Michigan, experienced impostor syndrome herself. She remembers entering UCLA and feeling as if the only reason she was accepted was because she was Latina. Lupita Gonzalez, a fourth-year graduate student working on her doctorate in psychology at the University of Texas at Austin, is studying racial biases in people’s sociocognitive processes, such as eye-tracking. “Oftentimes, we get these implicit microaggressions that we do not belong,” she said. Gonzalez speaks from experience; she was the recipient of a prestigious Ford Foundation pre-doctoral fellowship when she entered UT-Austin and has since won several other fellowships at her school. Yet, Gonzalez said the urge to feel like an impostor can be hard to overcome because there are few people like her at the school. Alejandra Magaña Gamero, a master’s student at UCLA’s Graduate School of Education, said she was not surprised by the recent college admissions scandal. Even so, a university culture where wealth is expected to buy students access can be emotionally deflating. “No matter how hard we try, it isn’t going to be enough,” she said. 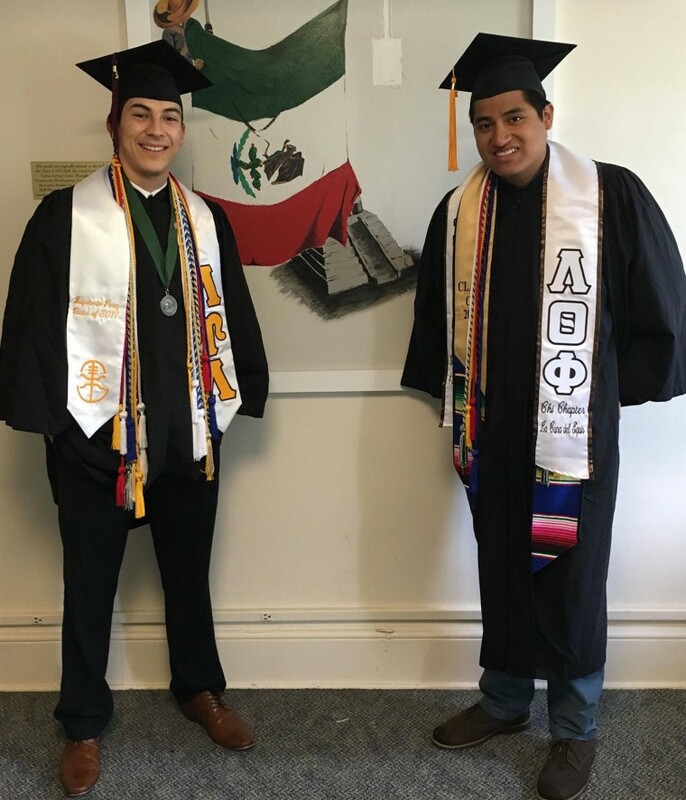 While Latino students represent a broad demographic in U.S. universities — including wealthy Hispanics and students from Latin America —many Latino students come from U.S. households that are poorer than their white peers: Pew Research reports that median household wealth for white U.S. families is more than 10 times that of Hispanic households. This disparity in wealth is a major educational disadvantage for many Latino students. A recent report by the nonprofit organization EdBuild found nonwhite school districts receive $23 billion less than majority-white school districts. While most people didn’t think things would change much because the college cheating scandal was exposed, Chavez thinks talking and sharing can make a difference. “It makes a difference to Latinos who are used to being hidden, ignored, misunderstood or demonized to have their lives recognized and understood,” Chavez said. Seeking and maintaining connections have been very helpful to Latino scholars who sometimes question their continuing work or presence at an institution. Perez said he joined a club, MEChA, that reminded him of home; MEChA is a national organization formed in the 1960s to empower Mexican-American youth. Likewise, Mendez found a small community off campus where she found friendship and acceptance. Most of all, she said, students who deal with impostor syndrome should really seek help. “A lot of us think we can just keep pushing through and make it, but that’s not a very healthy mentality,” Mendez said. Advisers who work with minority students as well as educators say that just talking about impostor syndrome with others can be empowering. Siria Martinez, a consultant who works with students before college and through their academic careers, said she always talks to her students about self-care.